This will be the photo representing you or your brand on Facebook. This square photo will appear on your timeline layered over your cover photo. It will also appear when you post to other walls, comment on posts or when you’re searched with Facebook’s Open Graph. 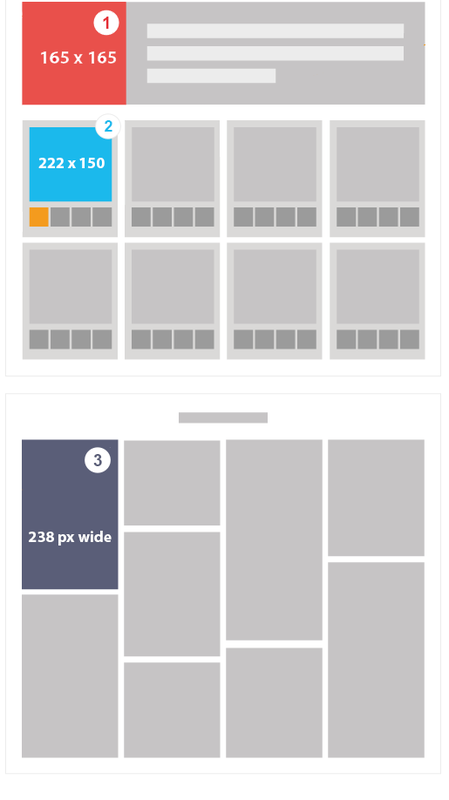 Appear on page at 828 x 315 pixels.Anything less will be stretched. Recommended upload size 1200 x 627. 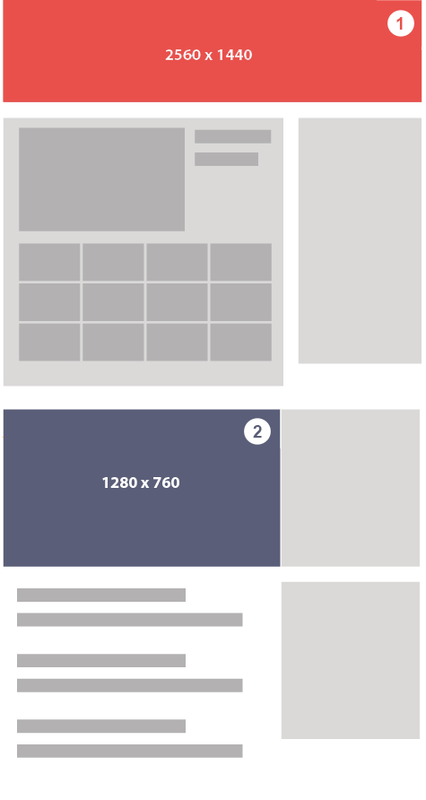 Square Photo: Minimum 154 x 154 px in feed. 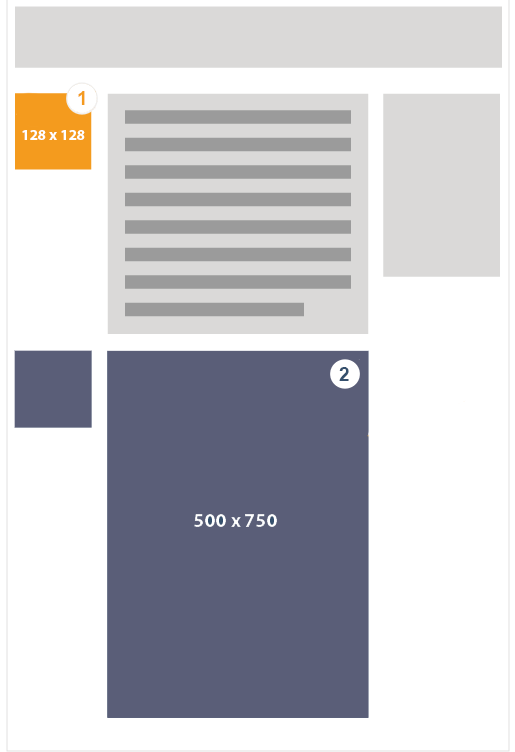 400 x 400 pixels recommended (300 x 300 minimum and resized to fit). Maximum 4 MB (Square layout). 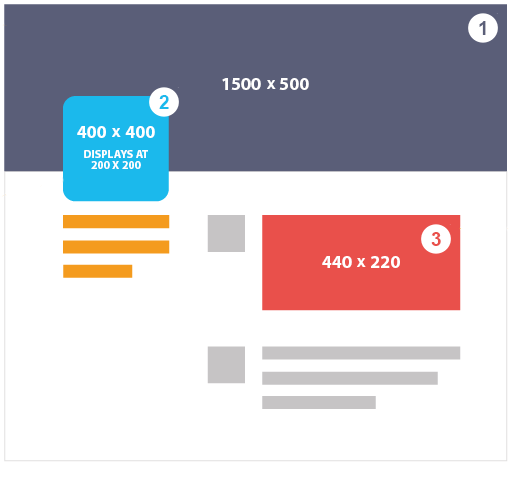 Banner images is one of the newest and most prominent of the images that you can use on LinkedIn. 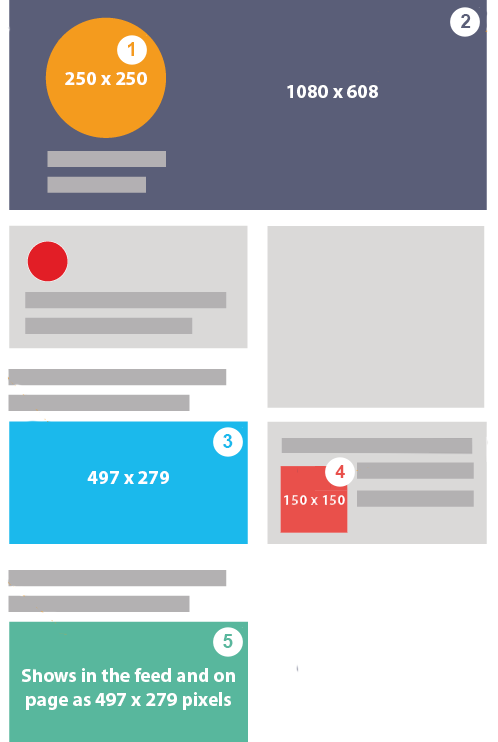 This image appears when a user visits your brand’s homepage. SInce this image is located on your homepage it’s likely the visitor is this opportunity to reel them in with a great image. At the top of this page sits a banner that is bigger than any of the other images on LinkedIn. You can use this space to choose a picture that speaks to your company in order to attract some great potential employees. This is the brand image that shows up when your company is searched. Make sure you use something recognizable to your brand to make sure customers know which company they want to click on. 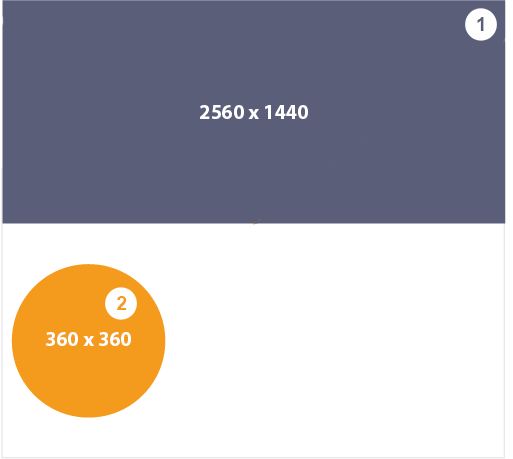 In order to qualify as full HD, your dimensions must be at least 1280 x 720 pixels. Tablet display: 1,855 x 423 Mobile display: 1,546 x 423 TV display: 2,560 x 1,440 Desktop: 2,560 x 423 (1,546 x 423 pixels are always visible); Flexible Area (may be visible): 507 pixels to the left and 507 pixels to the right of the safe area. 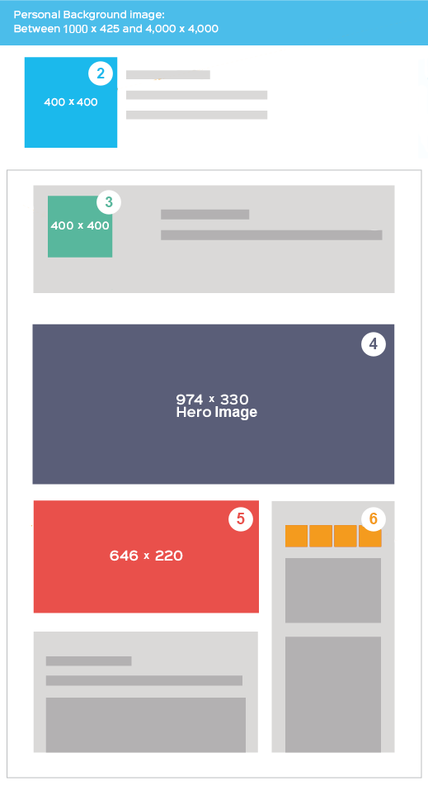 Appear on your home page at 110 x 110 pixels. Square photo - make sure to maintain an aspect ratio of 1:1. Maximum file size of 10MB. JPG, GIF, or PNG. Min to appear expanded 440 x 220 pixels. Max to appear expanded 1024 x 512 pixels. Appears in stream collapsed at 506 x 253 pixels. Max file size of 5 MB for photos, and 3MB for animated GIFs. Pins on main page appear as 238 pixels (height is scaled). Pins on a board appear as 238 pixels (height is scaled). Choose one that’s relevant to that particular board. JPG, GIF, PNG or BMP. Your profile image will appear as a thumbnail (64px x 64px) adjacent to your posts within a follower’s feed. It also appears next to the buttons to follow you on Tumblr when someone visits your page. Your profile photo will also appear somewhere on your Tumblr profile page. Whichever theme you choose is going to play a part in where the photo appears and how large it is. Animated GIFS must be under 1 MB and max at 500 pixels. Upload image size 2560 x 1440px. Animated gifs work with Ello. JPG, GIF or PNG. Recommended 360 x 360px. JPG, GIF or PNG. Animated GIFS possible with Ello. You upload your image in a square format and then Ello will render it into your page as a circle, so make sure you choose a photo doesn’t cut out your best side! Minimum 120 x 120 pixels. Recommended 250 x 250 pixels. Maximum not listed - I was able to upload a 20 MB photo at 5200 x 5300 pixels. You upload your image in a square format and then Google is going to render it into your page as a circle, so make sure you choose a photo doesn’t cut out your best side! Minimum width of 497 pixels (will scale the height for you). Recommended 1080 x 608 pixels. Minimum 480 x 270 pixels. Maximum 2120 x 1192 pixels. 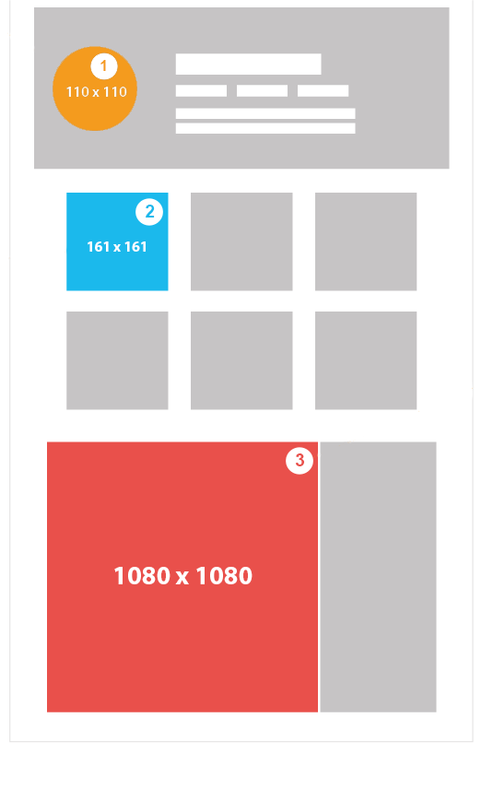 The Google+ cover image is the biggest photo on your page, so choose your photo wisely! It’s a great opportunity for you to showcase a product or service your brand offers, or maybe choose an image that reflects the beliefs of your company.